This is the summary of consumer reviews for BODYARMOR Sports Drink Sports Beverage, Fruit Punch, 16 Fl Oz (Pack of 12). The BoolPool rating for this product is Excellent, with 4.50 stars, and the price range is $17.88-$19.99. BODYARMOR Sports Beverage appeared to surprise most reviewers. Most consumers are used to the standard sports drink brands ending in "-ade" with their scientific formulas for hydration. 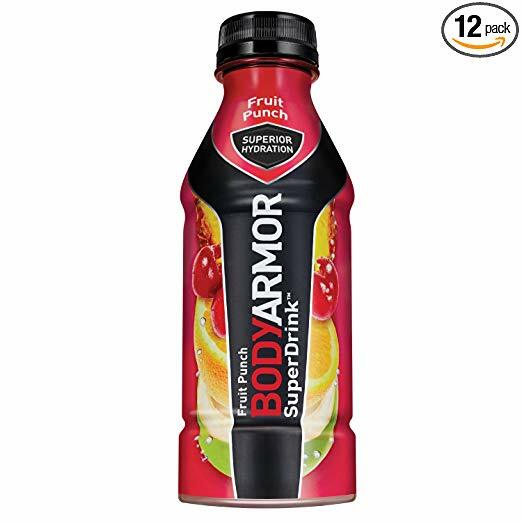 BODYARMOR Sports Beverage appeared out of nowhere boasting the same hydrating factors but with all natural sweeteners for various flavors that all reviewers appeared to love. No artificial dyes, additives, or high-fructose corn syrup, this sports drink gets its hydrating power from coconut water and flavor from pure cane sugar. This ultimately makes BODYARMORSports Beverage a low-calorie and low-sugar alternative to your typical sports drinks. 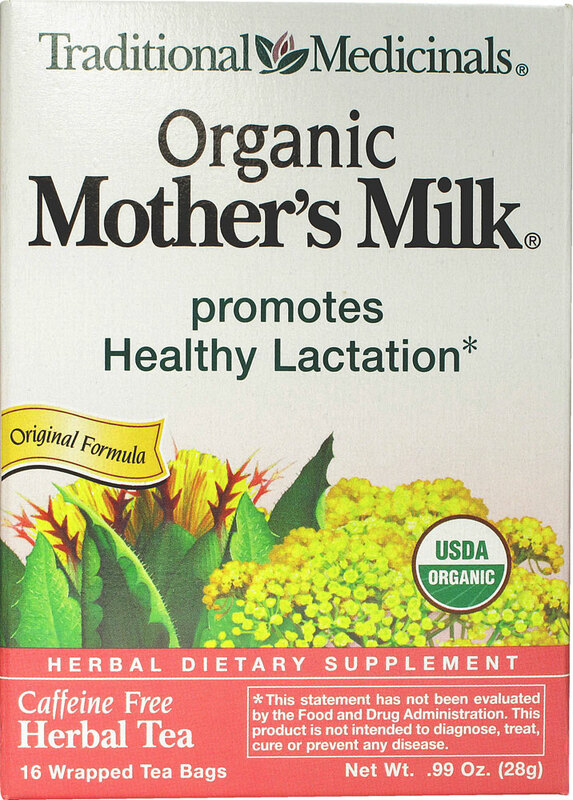 Some users assert they even use this brand to assist them with breastfeeding. Apparently, the hydrating factors help with lactation, and the natural ingredients put the mother's mind at ease when sharing nutrients with their babies. With all of these low-cal, all natural qualities, one cannot help but ask, where did BODYARMOR come from? Apparently, part of BODYARMOR'S mysterious nature is due in part that people cannot seem to find it. Reviewers loved the sports drink, but they have to order it online. They cannot find BODYARMOR Sports Beverages in their local stores. Perhaps BODYARMOR is an up and coming new brand with limited distribution. This would make sense since reviewers also struggled with the high price. They also felt limited in size options to pick from. Some people wanted smaller bottles. Others wanted to purchase the sports drink in bulk. If BODYARMOR is a relatively young brand, then the more business it gets means the more options they have for expansion in the future. Reviewers appeared to love BODYARMOR Sports Beverage, so purchasing this brand could be considered as an investment for your future preferences. Peach Mango is my favorite flavor offered by BODYARMOR. The flavor is fantastic, and he does very well keeping me hydrated. Everyone in the family loved the Cherry Berry Lyte flavor, and I love the low calories and low sugar! Refreshing beverage that keeps me hydrated and the headaches away. Cold BodyArmor is Delicious and provides quick hydration. So many other sports drinks are filled with chemicals, sugar, dyes, artificial flavoring etc.These are a really great option to have, and I've been sharing them with all my friends and family since. I personally don't care for Cherry, so I didn't try that flavor. I really enjoyed the peach-mango flavoring, though it's on the sweeter side. I love that these are delicious and I can grab one quickly to stay hydrated while breastfeeding. Hard to find flavor locally. There isn't that weird "diet" aftertaste, and it doesn't sit hard in my stomach like Gatorade or Powerade. Just like the flavor and has no chemical aftertaste. 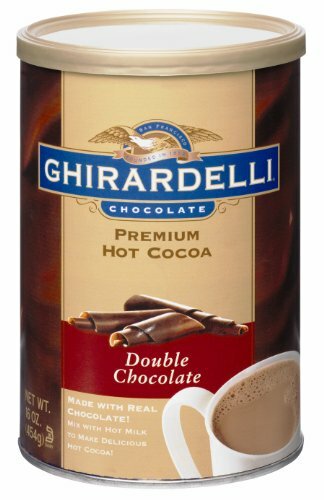 These can usually be found cheaper in stores but they're my favorite flavor. I'd chose these over Gatorade or Powerade anyday. Purchased these online because I can't buy them in the store anymore. Yummy drink. I just wish you could order bags of it or gallons to avoid so much packaging waste. Really great after a workout. Just wish they had more flavors. On time and love love the flavor. My family loves the drink. Great flavor and great price! Wish they were a bit cheaper, but I'l pay more for better quality. The price meets/beats the price we pay at the commissary, and my boy likes them. It quenches my thirst better than Gatorade ever did. My kids love these just as much as Power--- and Gator--- but they have more wholesome ingredients. A bit pricey, but I actually do prefer the flavor compared to more sugary sports drinks. I've since tried all other flavors and love them all! My favorite flavor . Excellent. This drink has amazing flavor. Can't beat the price either. These are healthier than Gatorade for teens! Bodyarmor is the best right there with Gatorade. Best hydrating drink I've ever come across. 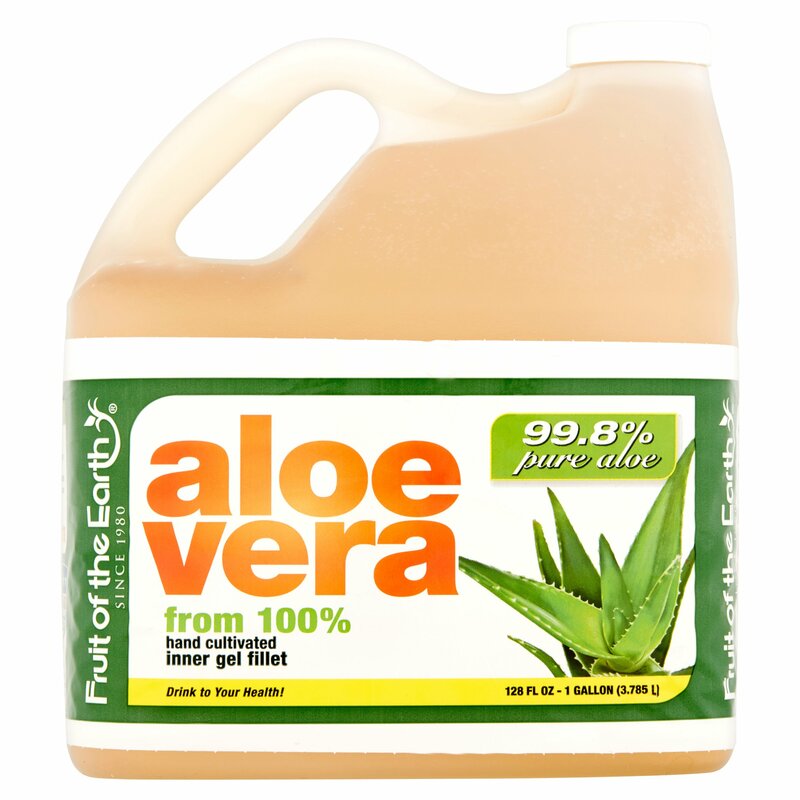 It gives a boost to my body & is packed with good, natural stuff. Well they work for both!. Might be the best drink in the world. So I bought these as a way to help stay hydrated while breastfeeding because someone had recommended them to help with lactation purposes. I'd definitely recommend TFI hand rail #8750. 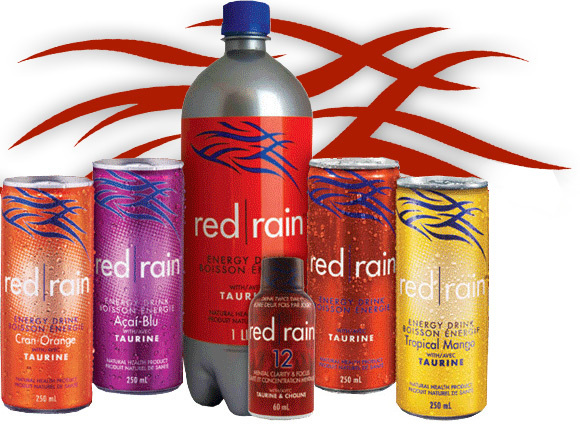 We loves these sports drinks with low sugar. 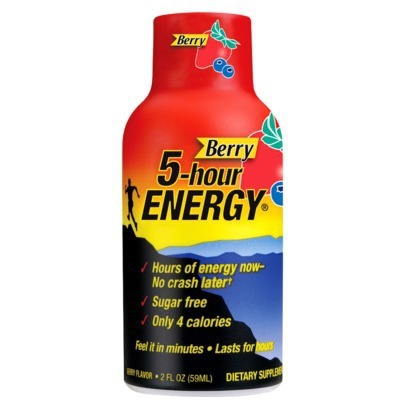 Also gave me more energy in mornings due to vitamin boost. If I'm outside working, or breaking a sweat doing anything, I go for this drink. I dilute with a little water. Love the flavor and not too sweet. Can't say enough of how much I love this drink. Very refreshing after a workout and mixes well with vodka. I can't seem to keep enough on hand! Great deal this time and really like the flavor. Best thing next to drinking water. They're so refreshing, and I feel so better hydrated after I've had one. Whole family has discovered this drink and love it! 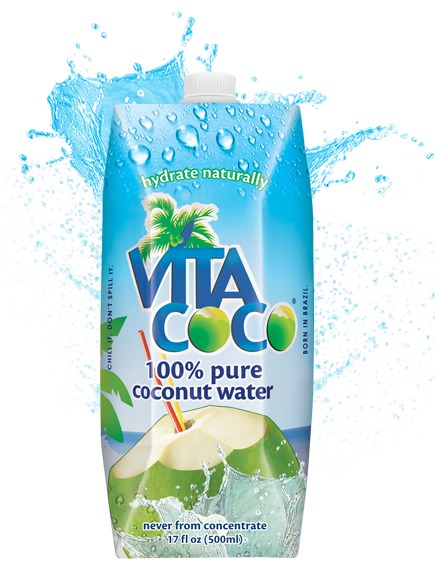 FOR SOMEONE THAT HATES COCONUT WATER THIS IS A GREAT DRINK. I really liked the flavor, and it quenched my thirst. More hydrating than Gatorade and less sweet. Works great to keep hydrated. Absolutely love this drink and won't buy Gatorade, Powerade or energy drinks ever, but this is natural and delicious! Good product. Just wish it had a little less sugar or came in one serving container. Honestly, I buy whichever flavor is most economical each month. It's an okay alternative to Gatorade. I got a lot for my money worth, and the product was great. The fruit punch is rather lip-smacking as well. I love the Bodyarmor drinks. Low calorie, low sugar, and very tasty. I unfortunately, meant to order the peach mango (20 calories....low sugar) but hit the button for orange mango. Buyer beware only one bottle for this price. Really tasty and seems like it'd be higher cal than it is. This is great stuff, lots of electrolytes and vitamins . Does really help with dehydration when you're out in the heat . My only problem with this product is that it's two dollars to $2.40 per bottle, and I normally would try to get it on Amazon because of the convenience, but where I live it's a dollar 38 a bottle. It's a little expensive to me, so I won't order it again unless the price changes! Any chance I can return this one and order 2 peach mangos??? I love that this is low sugar content. For someone who really doesn't do Grape flavored, it's good. Awesome to find a sports drink without high fructose corn syrup and doesn't sacrifice flavor & effectiveness. It doesn't have a strong artificial flavor. Really helped me recover quickly. Love the taste and low calories. Tastes great - low sugar. Good taste for lite product. Taste great with 40 calories per bottle. It tastes like a fruit punch. Loaded with vitamins and tastes great. Fast shipping and great taste. 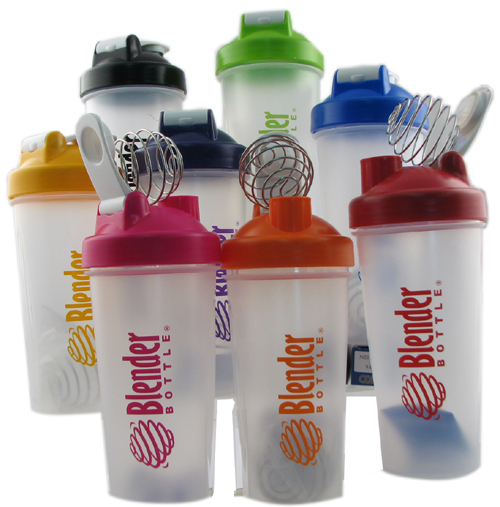 Review of - BlenderBottle Classic 20 oz. and 28 oz.